[toc]Natural cure is always better than any kind of medicinal treatment. It is not only safe but also tested and effective. We are lucky enough to be blessed with many beneficial natural elements in our vicinity which can be used at home to get rid of many kinds of ailments. Heartburn is not a very severe problem but certainly a problem. It is always better to treat it at home with the help of the natural ingredients and techniques. It can be very easily brought under control and simultaneously we can get rid of it completely. There are many natural cures for permanent treatment for the same as well. Below, I will try to make you aware about a few tested natural cures for heartburn so that you can give them a try without any hesitation. Aloe vera is rich in medicinal properties which are good for tummy. It has got the natural capacity to absorb acid and reduce inflammation. We need to take half cup of aloe vera juice and drink it before having your meal. You will be able to notice the improvement just after one intake. Do this once a day for a few days for complete cure. This is a tested and safe natural cure. Do keep in mind not to exceed half cup of aloe vera juice in a day, as excessive intake may cause loose motions. Sugar is a soothing agent for our body. Take a glass of cold water and add one and a half teaspoons of sugar in it. 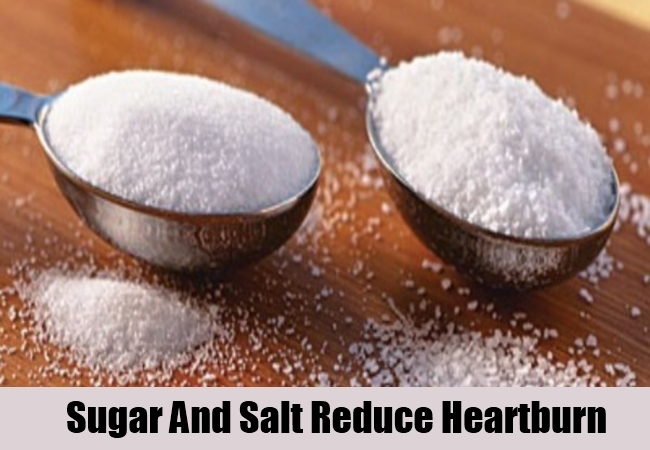 Now add a pinch of salt into the water and stir well until the sugar dissolves properly. Drink it immediately for instant relief from heartburn. You should drink another glass of the prepared solution after 2 hours. Repeat this again and you will feel the relief. You will completely recover within a day. Cabbage is a vegetable which does not allow acid formation in the stomach. Thus, it can be used as a natural cure for heartburn. Take a fresh cabbage and squeeze out its juice with the help of a juicer. Strain it nicely and add salt and pepper powder to taste. Stir well and drink down the juice to get instant relief. 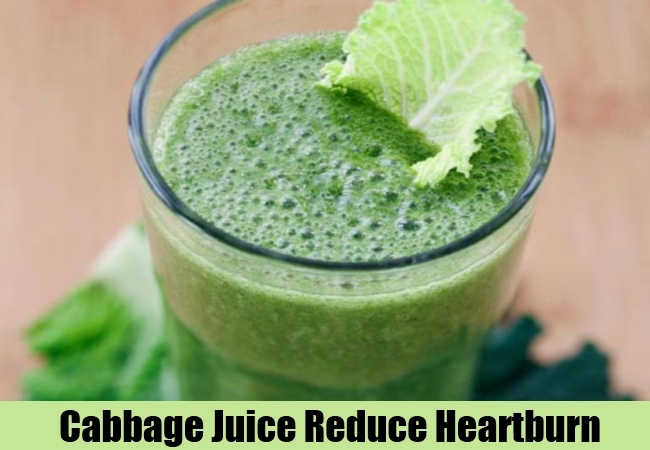 You can drink this juice every morning in the empty stomach for complete relief from frequent heartburn. This is one of the oldest remedy for heart burn. Take half inch of raw ginger root and thrash it nicely. 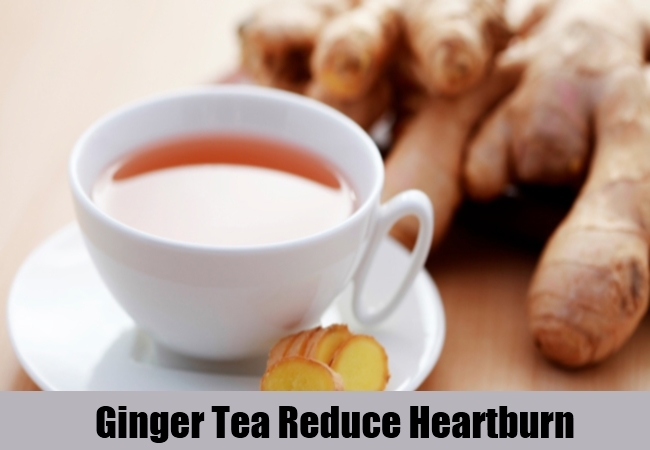 Boil a cup of drinking water and the put the thrashed ginger in it. Let it steep for 10 minutes and the strain out the tea in a cup. Sip it down slowly to get rid of heartburn within a couple of hours. You should include ginger in your daily food preparation so that it is able to absorb the acid in the stomach. This helps in controlling the acid accumulation in the tummy, hence avoiding heartburn. Baking Soda is a natural antacid and helps in releasing the acid. 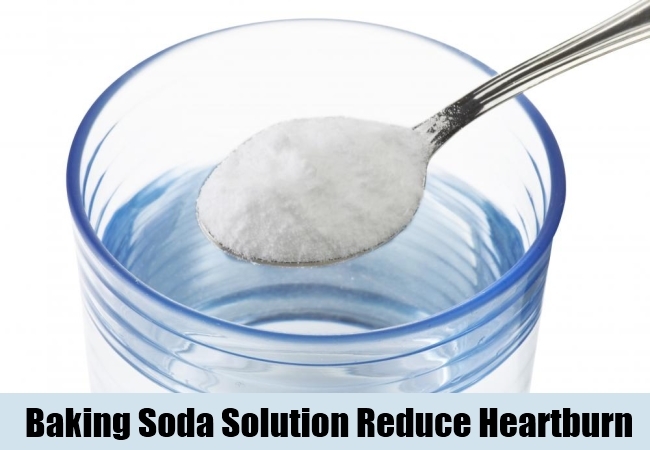 Take a glass of water and add 1 teaspoon of baking soda in it. Squeeze the juice of one lime into it and stir well. Have it without any delay to feel the acidic air coming out through your mouth. This will remove the sensation of heartburn within a few minutes. This is not a permanent solution though an instantly effective one. If you are a chronic sufferer of heartburn, you should see a doctor. 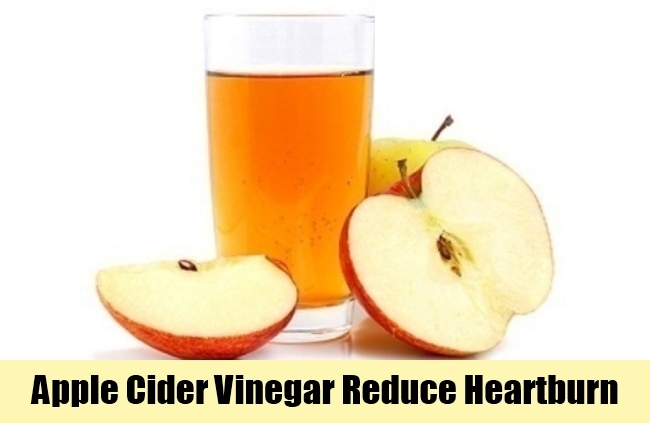 Apple cider vinegar works best in case of heartburn. This does not allow the acid to rise up to affect the heart and cause the burning sensation. Take a glass of water and add one teaspoon of apple cider vinegar into it. Stir well and have it thrice a day before having your meals. This will slowly eradicate the problem of heartburn within a few days. However, you will be able to notice the improvement after the first intake itself. This procedure works without fail. 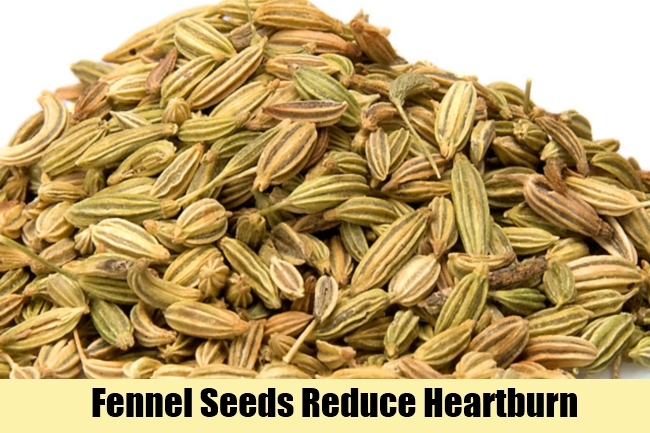 There is two methods to use fennel seeds in case of heartburn. I will start with the first method for instant relief. Take a cup of water and boil it. Add two teaspoons of raw fennel seeds into it and steep it for 10 minutes. Strain the tea and let it cool down. Drink this cold tea and feel the relief instantly. This will dilute the acid in the tummy and give to relaxation. Now, I will come to the second method which is a long run process to get rid of the regular problem of heartburn completely. Take a glass of drinking water and soak 2 teaspoons of raw fennel seeds into it overnight. Strain out the water the very next morning and drink it in the empty stomach. 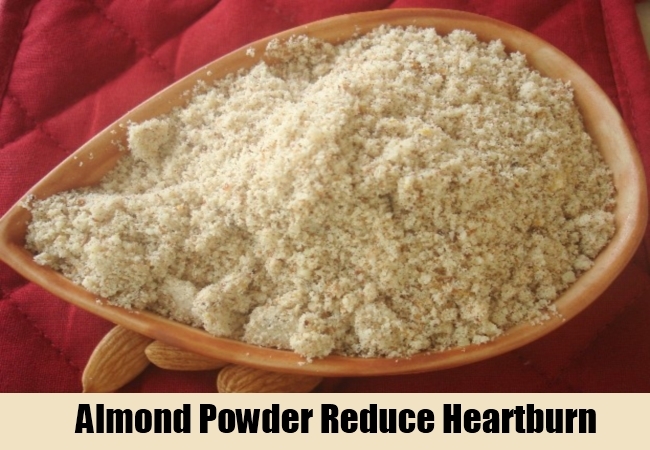 Do this regularly for a couple of weeks for permanent relief from the problem of regular heartburn. This is a time taking process but an effective one. This is a very uncommon natural cure known to very less people. Take four to five almonds and grind them into fine powder. Now take a glass of chilled milk and add the powdered almond into it. Stir well and drink it down slowly. This will immediately diminish the problem of heartburn. 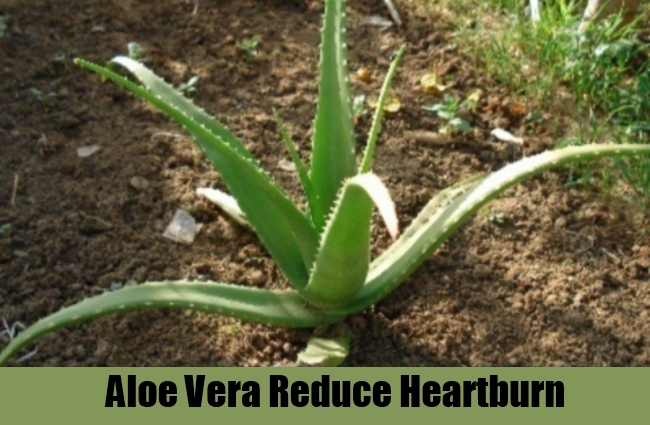 If you encounter the ailment of heartburn on regular basis, you should take required precaution. Try to have 4 to 5 raw almonds every morning in empty stomach to avoid acid formation. This will cure the problem completely in due course of time. Fresh mint leaves are very readily available in the market. Mint is also known as pudina in India. You need to prepare a cup of mint tea to cure your problem. Mint soothes the tummy and drains out the acid in a very short span of time. Take a cup of water and boil it. Add some mint leaves into it and let it steep for about 15 minutes. Strain out the water into a cup and let it cool down. Later sip the mint tea slowly to get the soothing effect within 15 to 20 minutes. 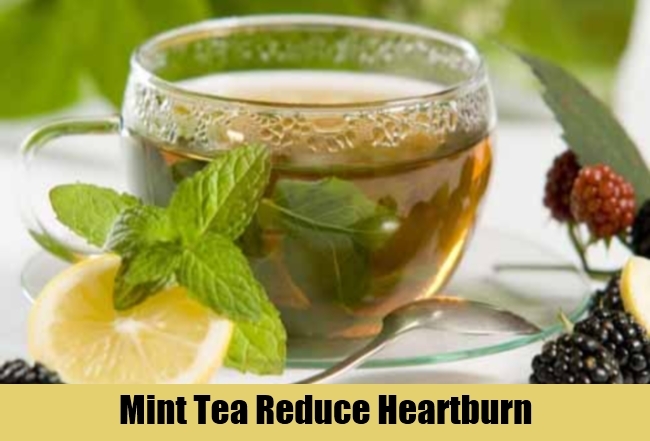 You can include a cup of mint tea every day for avoiding chronic problem of acid formation in the tummy, which may lead to heartburn. 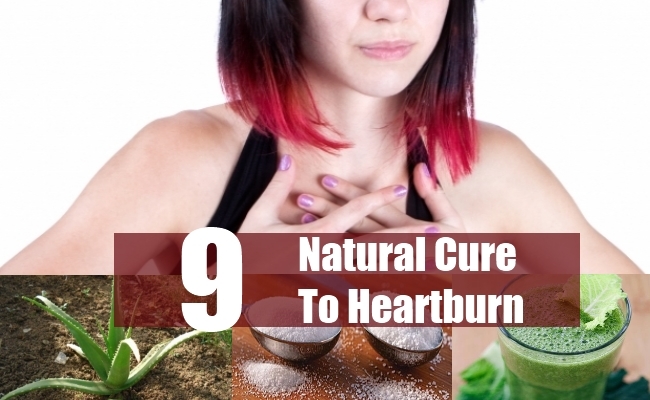 This is a very natural and effective cure for heartburn.